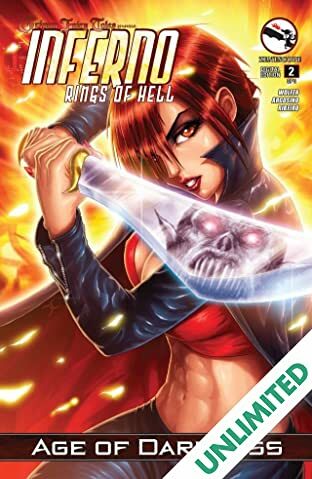 Following the events of Grimm Fairy Tales #100, The Dark Horde is victorious and the Age of Darkness has begun on Earth. 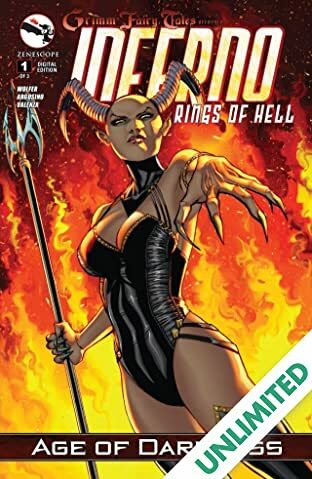 As the Dark Queen rules over all, one of her orders of business includes a plan for revenge on her step-daughter, Lucifer. 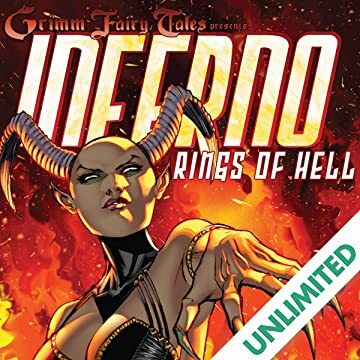 And the Queen will stop at nothing to capture both Lucifer and Mercy Dante with the idea to kill them in a unique and epic fashion.